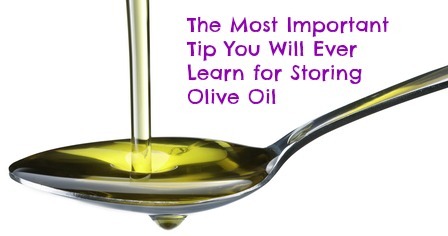 Storing olive oil under the right conditions is vital. Light, heat and oxygen slowly degrade the fragile chemical structure of olive oil and turn it rancid. 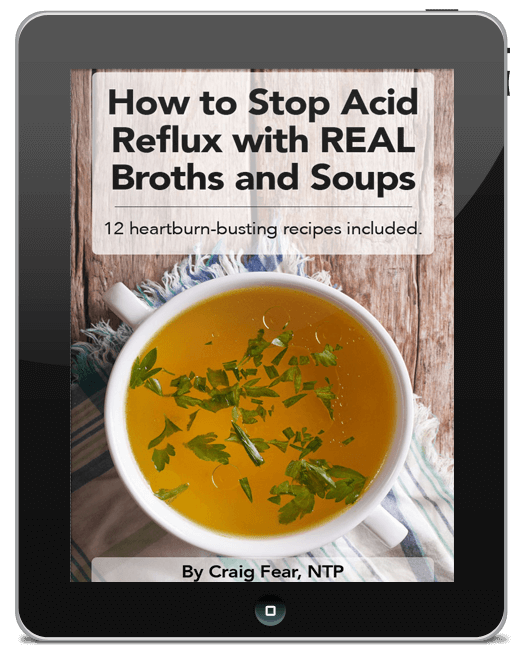 This process creates free radicals that harm your body. That’s why it’s important to store your olive oil in cool conditions away from light. Good quality olive oil is thus packaged in small quantities and in dark bottles. However, this week I learned an even better way to store olive oil. I found an olive oil on the shelves at a local specialty food store with very unique instructions for storing it properly. 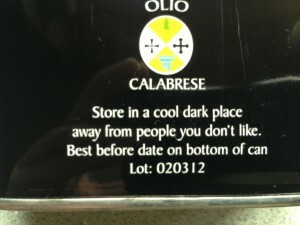 I believe this may be the single most important tip I have ever learned regarding proper olive oil storage conditions. Store in a cool dark place and AWAY FROM PEOPLE YOU DON’T LIKE.